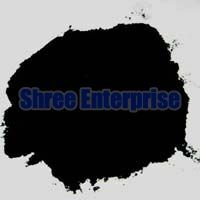 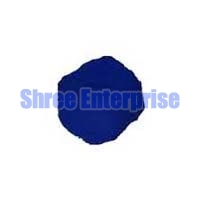 We are manufacturing carbon black powder which has wide application in polymer, bakelite powder, masterbatches, paint, rubber etc. 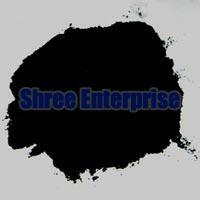 We have manufacturing facility at ankleshwar gidc location. 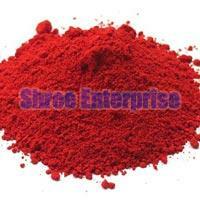 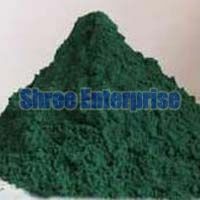 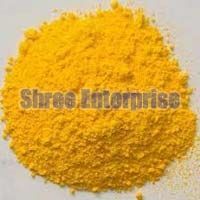 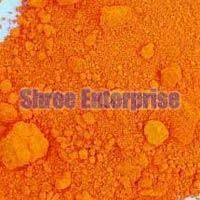 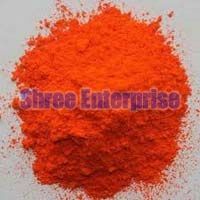 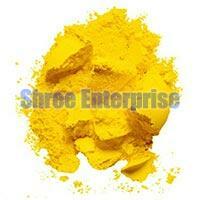 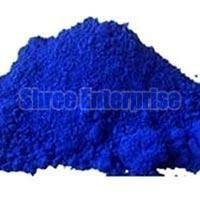 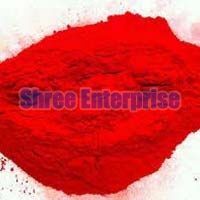 We also deal with pigments like alpha blue, beta blue, green-7, pigment yellow-12, pigment orange-13, lake red-53:1, rubine toner etc.